St Mary’s School was established in 1872 in Paddington, then a relatively wealthy area of London, by the Anglican Foundation of The Sister of the Community of St. Mary the Virgin, Wantage. It was one of the earliest establishments to reflect changing Victorian attitudes to the education of women. In 1901 the Anglican Foundation of the Sisters relinquished control of the School. In the years which have followed, though the extent of the religious teaching in the school has changed, St Mary’s has remained committed to the beliefs and ethics of the Church of England, although girls of all religions and denominations are warmly welcomed. In 1911 came the school’s first move and for a while, an alteration of name. 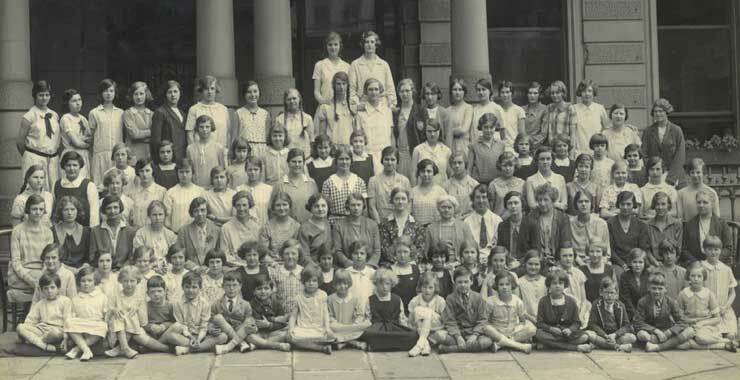 The school moved to Lancaster Gate where it was known as St Mary’s College, a change possibly brought about by the development of a teacher’s training College alongside the Junior and Senior Schools. 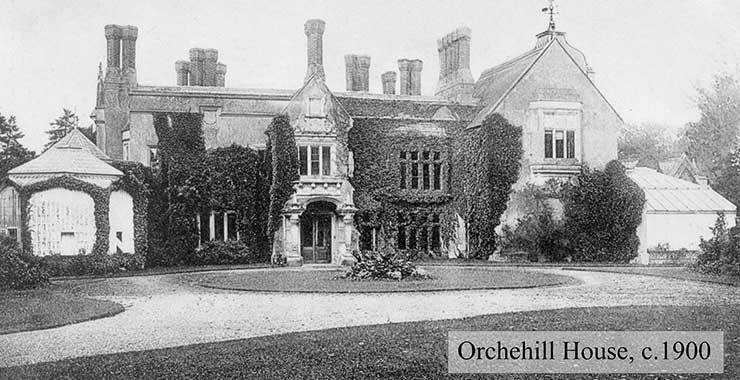 1937 saw the second move with St Mary’s Junior and Senior Schools relocating to Gerrards Cross, initially based in a house in Orchehill Avenue, before moving to its present more spacious site in Packhorse Road. In 1937 this house was owned by the Sharpe family and the freehold was sold by Harrods for the princely sum of £7,000! 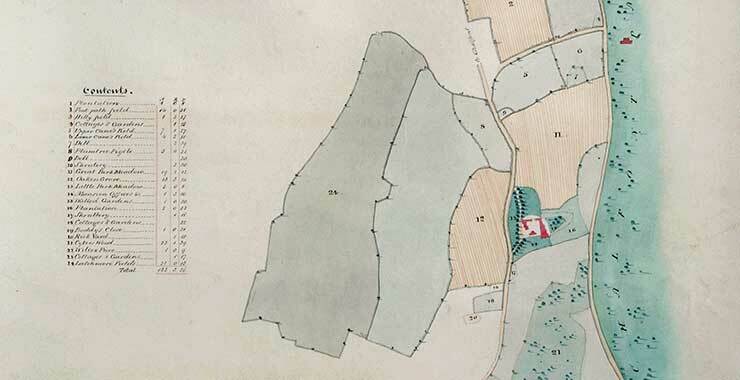 Prior to this, in 1842, the estate was purchased by William Blount, who had recently married Lady Charlotte, daughter of the Duke of Somerset. The house was greatly enlarged and altered, with Gothic windows and tall chimneys. Inside, the drawing room was enhanced with a highly ornate raised ceiling (now the Senior School library). St Mary’s School grew and grew. 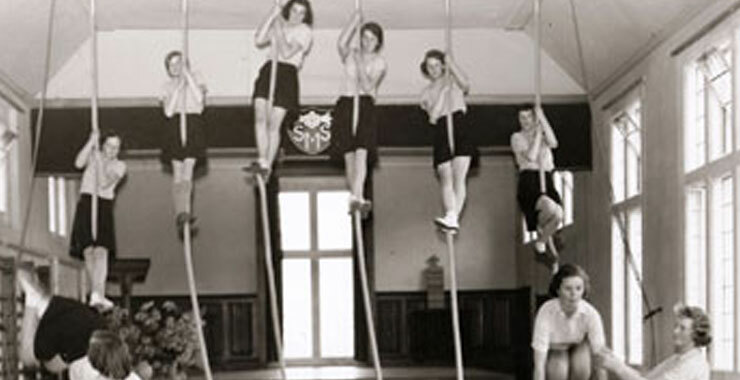 For a short period in the 1970s boys were admitted up to the age of seven, but that practice stopped and St Mary’s has been an all-girls school since then. There was also a period when St Mary’s had a boarding house (now the Nursery and Key Stage 1 part of Prep). 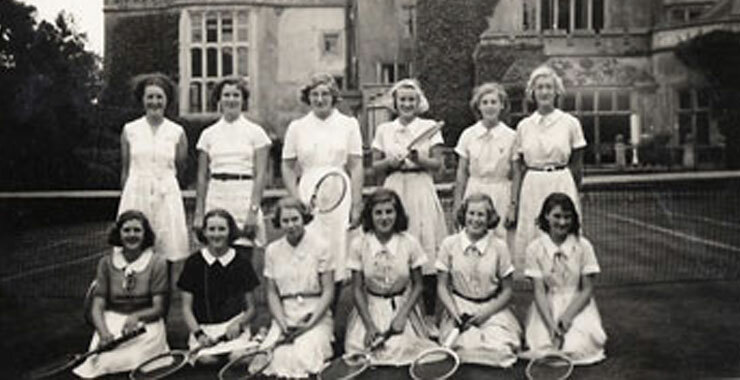 Like any organisation with over 100 years of history, St Mary’s has a strong sense of tradition. It is our firmly held belief that this accumulated experience provides a strong base upon which to build for the future. 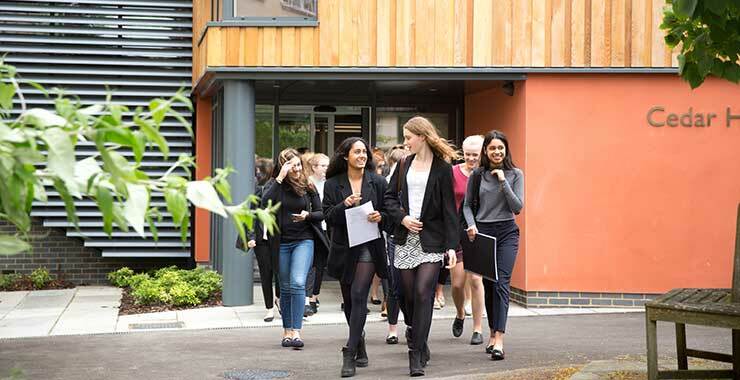 In 2016 our modern Sixth Form block was opened and 2018 heralded the latest addition to our excellent facilities with the opening of Cherry Tree House, a modern classroom block, housing six spacious classrooms, all equipped with the latest technology. At St Mary’s we never stand still and ongoing initiatives ensure that we continue to grow and thrive.